Besides the haze, when should you wear a mask? 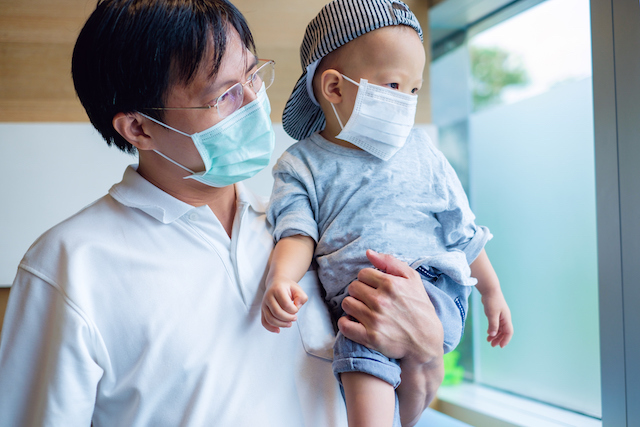 In Singapore, the culture of wearing a mask when one is sick has yet to catch on. Since the practice is not common, you might feel conspicuous wearing a mask outside. You might avoid wearing a mask for wear of drawing unwanted attention to yourself. Due to our hot and humid climate, wearing a mask may also be uncomfortable. But you could be unintentionally spreading diseases to the people around you. When Should You Wear a Mask? Wear a mask during the haze period to protect yourself from exposure to pollutants, especially if you have chronic lung or heart disease. The Ministry of Health recommends N95 masks for short exposure like commuting from home to school or work. N95 masks can be purchased at major pharmacies and supermarkets. When you are sick and coughing or sneezing, tiny droplets of saliva and mucus carrying airborne viruses are expelled into the air. These viruses can spread to those around you and make them sick too. Wearing a mask is one of the ways to prevent you from spreading germs to others when you are not feeling well. 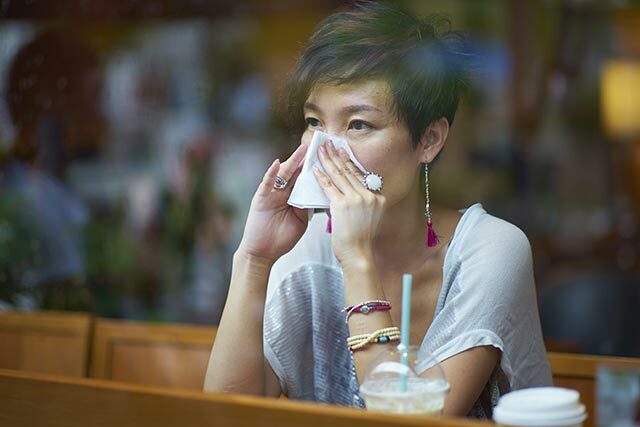 A properly worn mask prevents the droplets from being passed into the air when you cough or sneeze. Did you know that masks work both ways? A mask can also help protect you against germs. If you have a weakened immune system such as when you are recovering from illness, a mask can help to prevent you from inhaling harmful germs and developing further complications. How to Wear a Mask? Masks contain filters that prevent germs and pollutants from being spread. For hygiene reasons, use disposable masks and replace them when they get moist. 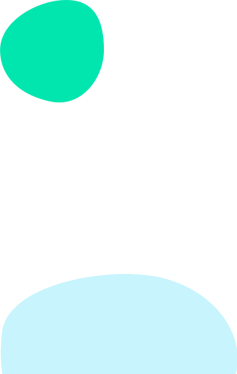 Masks can only be worn for a maximum of eight hours and it is best to change them regularly so they can remain effective. 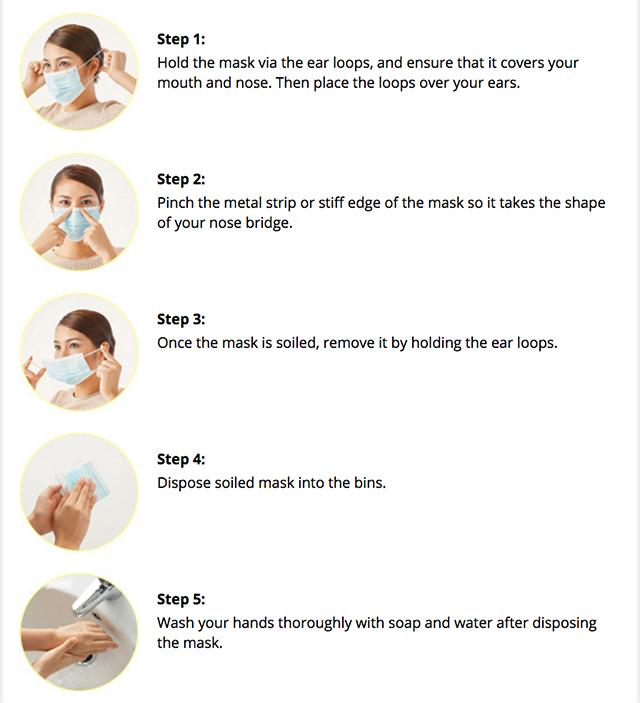 Here are the correct ways to wear and dispose of a mask. Singapore is densely packed, so we come in close proximity to lots of people daily. 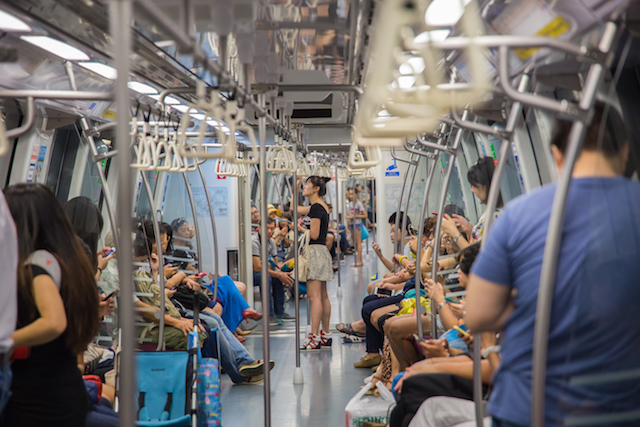 From buses to MRTs, shopping malls and hawker centres, infectious diseases like the common cold can spread quickly. Adopt good hygiene practices and help to F.I.G.H.T the spread of infectious diseases to our family, friends and the rest of the community. So the next time you’re sick, consider wearing a mask! <div class="ExternalClass763FB20E869C468E96E32C3592DE33D4">Established in 2001, the Health Promotion Board (HPB) has a vision to build a nation of healthy people.